Many species of sharks return to the same place each year, but how do they find their way back? Bryan will explore the possibility that they use the earth’s geomagnetic field as a massive global compass. Home is where the shark is! In the Edisto River, S. tiburo exhibits philopatric migrations, which demonstrates the ability to navigate to the estuary from nearby locations. 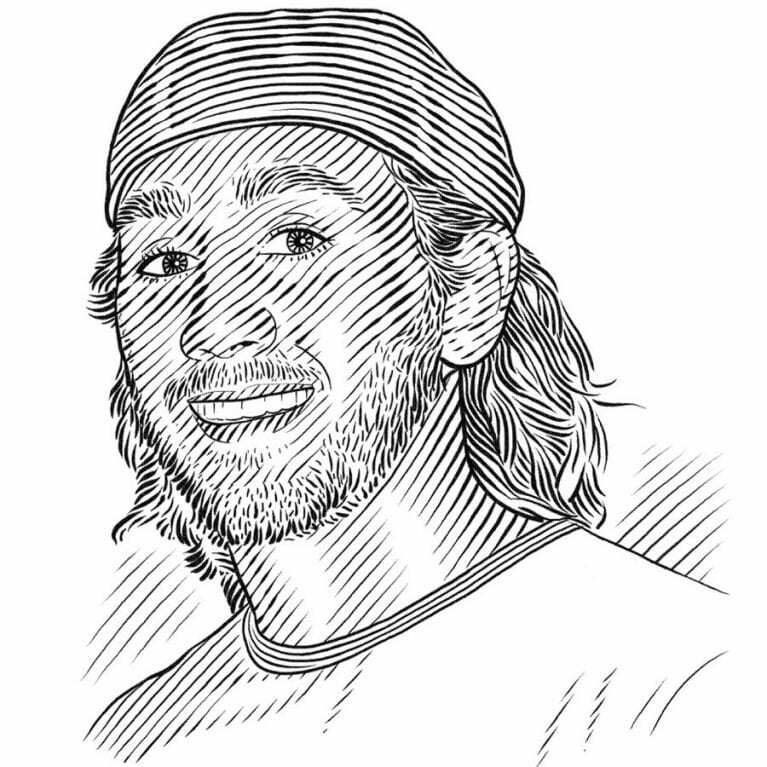 Individuals will be displaced offshore with a geomagnetic tagging package, and the recovered data will be analysed to determine if S. tiburo uses magnetic-based navigation to facilitate philopatric migrations. 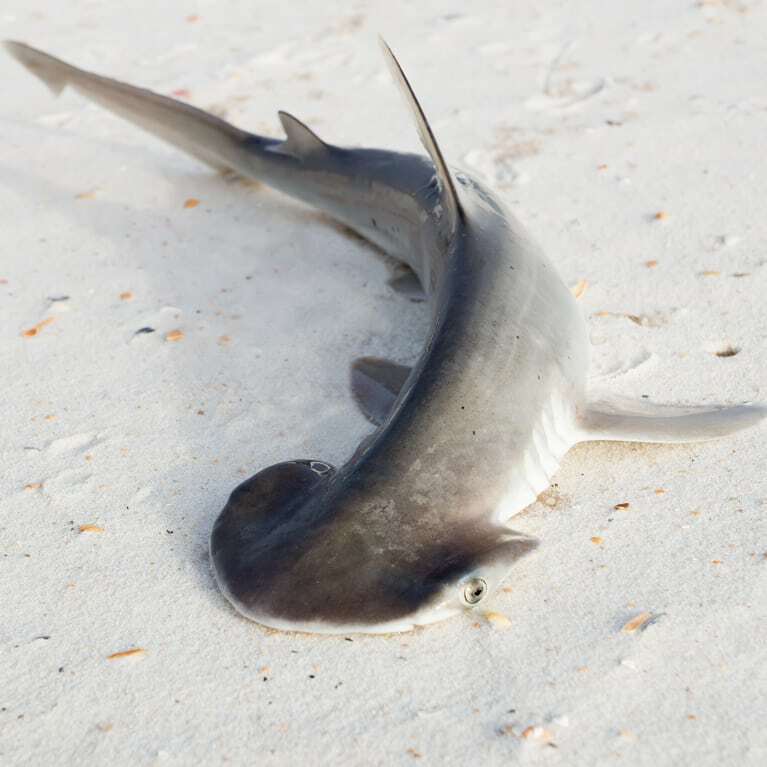 A recent US stock assessment suggested that bonnethead sharks could be currently overfished/vulnerable to overfishing. The conservation of vulnerable, marine species is predicated upon the ability to accurately locate individuals, but researchers cannot accurately determine a migratory animal’s precise location unless the individuals breach the surface for a prolonged period, during which data transmission occurs. Other geolocational tools that do not require surfacing, such as light-based geolocators, can be inaccurate up to 180km. We must assess the role of magnetic-based navigation in the spatial ecology of coastal sharks to determine if predictable migratory routes are being utilized. In doing so, the technology to geolocate a migratory animal with magnetic variables will be developed and could also allow researchers to delineate migration paths and identify habitat use patterns, such as areas for parturition, mating or aggregation. These proposed benefits will affect all marine animals, especially those that are endangered. Ecosystem health is subject to the abundance and distribution of species that occupy a region. Studies have shown that the spatial and temporal ecology of communities to be affected by variables including mate presence, prey availability, and temperature. Fluctuations of these variables drive behavioral adaptations, such as migration. In some cases, animals return to their original habitat, a philopatric behavior, and thus, exhibit site fidelity. Site fidelity demonstrates the ability for an animal to migrate between two locations successfully, however, the navigational mechanism is variable. The loggerhead sea turtle and some salmonids facilitate philopatric behavior through the use of geomagnetic cues. Recently, sharks were shown to be capable of detecting geomagnetic signals, which supports the theory that sharks use these signals to facilitate philopatric movements. However, no study has monitored geomagnetic variables in-situ and thus, there has not been an adequate analysis of the role that geomagnetic cues have in the spatial ecology of elasmobranchs. The bonnethead has been shown to migrate between South Carolina and Florida, returning to the Edisto River annually. This site fidelity makes the bonnethead a good model for our study. We will displace bonnetheads offshore with a magnetic geologger and allow the animal to ‘home’ back to our study site. Upon recovery of the tag, we will assess the reliance on geomagnetic cues during orientation and navigation. The findings from this project will fill a serious scientific void, while developing a novel technique for increasing the accuracy and feasibility of geolocation for marine animals. Assess the role of magnetic-based navigation in bonnetheads during offshore displacements from the Edisto River by coupling data provided by a magnetic geologger with a High-Definition Geomagnetic Model. Asses the level of accuracy and precision from coupling the magnetic geologger with the High-Definition Geomagnetic Model to determine if this technique is an improved method of geolocation with respect to satellite tagging. Increase motivation in underrepresented students in STEM (Science, Technology, Engineering, and Mathematics) through an interdisciplinary approach, combining outreach presentations, interactive learning, and field work. We will also teach students about migratory animals and the subsequent connectivity of our oceans between multiple countries and the inherent need for globally-based conservation strategies.